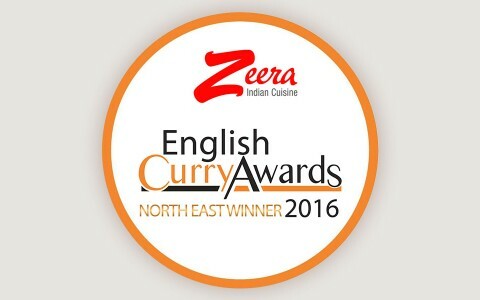 Head chef Kohinoor Choudhury at Zeera was officially crowned the region’s curry king after he was named North East Curry Chef of the Year in 2012. 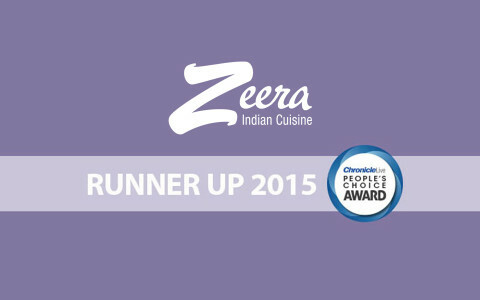 Kohinoor Choudhury, head chef of Zeera Indian Cuisine on Ocean Road, wowed the judges in the annual competition to find the region’s best curry chef. 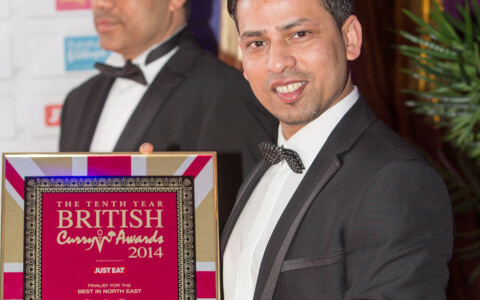 Winning chefs from Indian restaurants and takeaways from across the North East took part in the competition, which culminated in a final cook-off event. 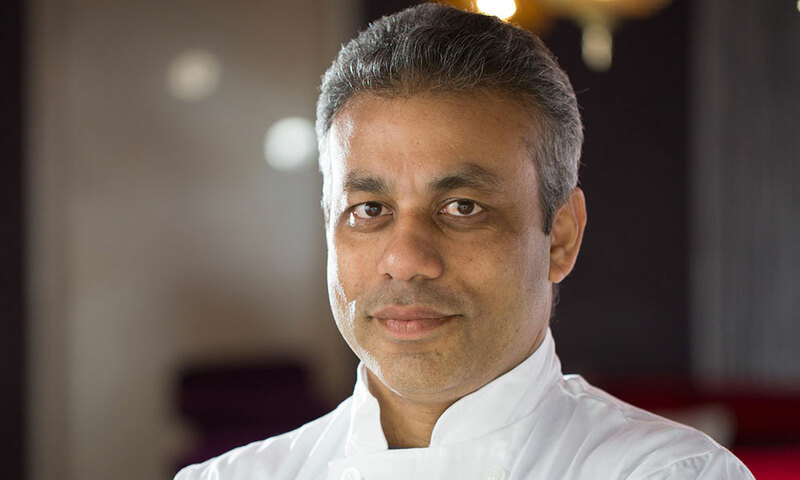 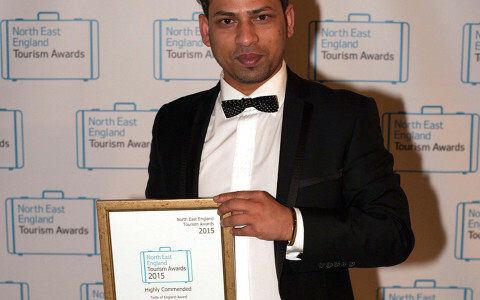 Kohinoor Choudhury went on to be crowned North East Curry Chef of the Year, just in time for the reopening of Zeera which at the time had just undergone its extensive refurbishment – doubling the size of the restaurant.